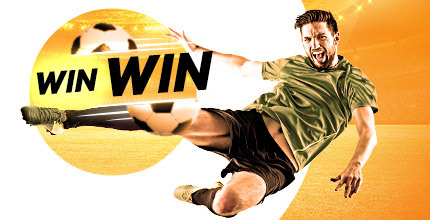 There's nothing quite like Online Irish Premier division betting during those summer months and here at 888sport you’ll find everything you ever need when it comes to Airtricity Premier League bets. Irish football betting is a permanent fixture on our internet website throughout the season, culminating in October, with bets available right up until the final whistle. With betting on the beautiful game in the Emerald Isle seeing steady betting year on year, it's come as no surprise to use here at 888sport that with more live televised football from Ireland now more than ever, there are plenty of betting opportunities for all our customers. There's more than enough chances to get a bet on the Irish Premier division betting odds, so it's easy to see why online Irish Premier division betting, is now a fixture on all football loving coupons, week in week out when the rest of Europe takes its summer break. Irish Premier division betting odds offer you a piece of the action in one of the most equal playing fields leagues World football has to offer, and when it comes to determination and hard work, many well-known players continue to end their career over the water, for that chance to be a winner come the seasons close, when the standings are settled, and all the results are known. Recent history tells us that the upcoming season offers a fantastic chance for all Football betting predictors out there to enjoy Irish Premier Division betting odds with lots of Airtricity bets widely available. Online Irish Premier Division betting also continues to provide huge highlights as the season progresses, and if predictions are to be correct, this season will again deliver plenty of goals, corners and injury time winners, for that moment when you want to place your bet on the Ireland Premier division. Online Irish Premier Division betting enthusiasts will find plenty of Irish Premier Division betting odds with 888sport, the best online bookmaker around when it comes to all things Ireland. 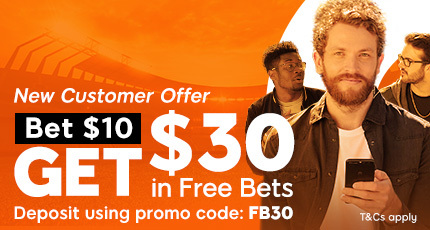 Upon opening your account and placing your qualifying bet you’ll automatically receive a free bet to enjoy and unlike other online bookmakers we give you much more than free bets, as you enjoy Irish Premier Division football betting, while the rest of the UK enjoys a well-earned break. With 888sport we promise money back specials, never before seen promotions and well respected customer service unrivalled in the business. Find More Football Betting Markets Here.